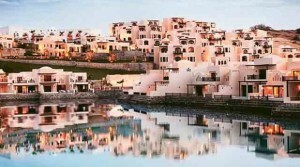 Ras Al Khaimah Tourism Development Authority (RAKTDA) has revealed that the emirate is on track to surpass its annual visitor target after the hotels reported a 10 per cent year-on-year increase in international guest arrivals during the first six months of the year. In addition to double-digit year-on-year growth in guest arrivals during the first half, average hotel occupancy jumped to 72.7 per cent — an increase of 4.7 per cent on the corresponding six-month period in 2016. Total guest nights up 17.7 per cent, average length of stay increasing by 10.5 per cent to 3.9 days from 3.5 days last year, and Room Revenue increasing by 13.3 per cent. The first-half results also include a significant year-on-year boost in monthly figures for June as hotels reported a mammoth 27 per cent year-on-year increase in guest arrivals. The month of Ramadan also saw a significant surge in visitor arrivals, with the emirate’s hotels reporting a 37.6 per cent year-on-year increase compared with the corresponding period last year. 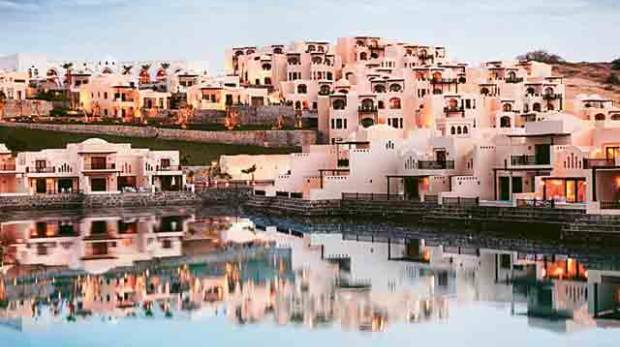 With Ras Al Khaimah targeting 900,000 visitor arrivals during 2017, the emirate has already recorded half-year guest arrivals of 390,499 between January and June — up 6.5 per cent on first-half arrivals last year. Haitham Mattar, CEO of RAKTDA, said in a statement that the figures put the emirate in a solid position to optimise the traditional peak season of late summer and fourth quarter. Internationally, Ras Al Khaimah’s four largest source markets remain Germany, Russia, the UK and India. After 84 per cent year-on-year increases in guest arrivals during the first half, Russia has leapfrogged the UK to rank as the emirate’s second largest international source market. The UK and India now rank third and fourth, with year-on-year gains of 21 per cent and 22 per cent, respectively, between January and June.